A classic book about religion, heritage and tradition. 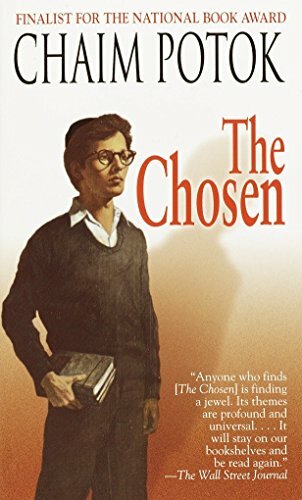 Chaim Potok is a great writer. I picked it up at the Allendale, MI post office 9/20. I plan to read it this weekend when I house sit.